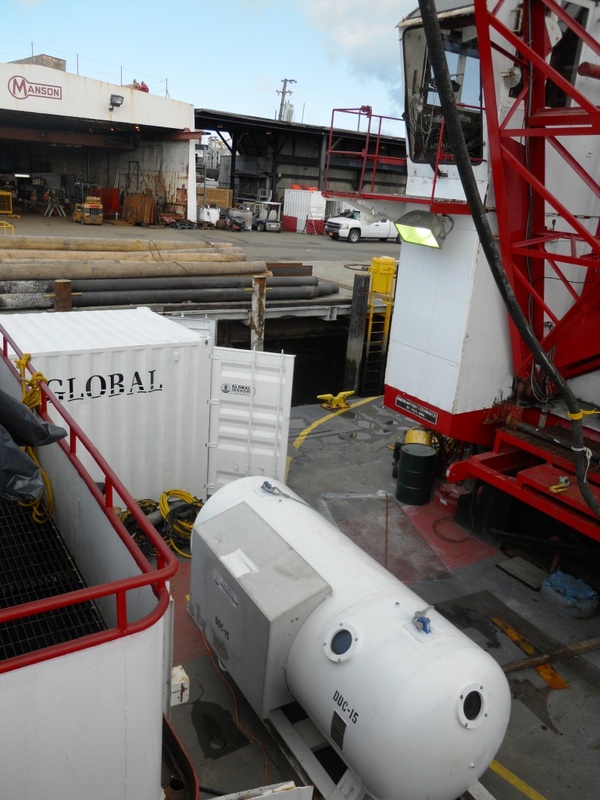 BART Transbay Tube Support - Global Diving & Salvage, Inc. 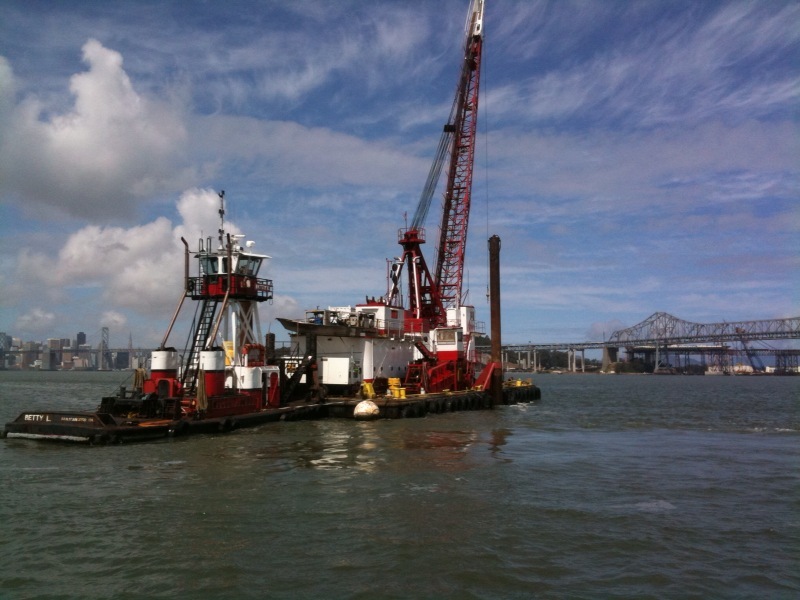 Global provided diving assistance in the removal and replacement of anode cable and anode arrays for the BART transbay tube. The work is being performed as part of ongoing maintenance for the tube. 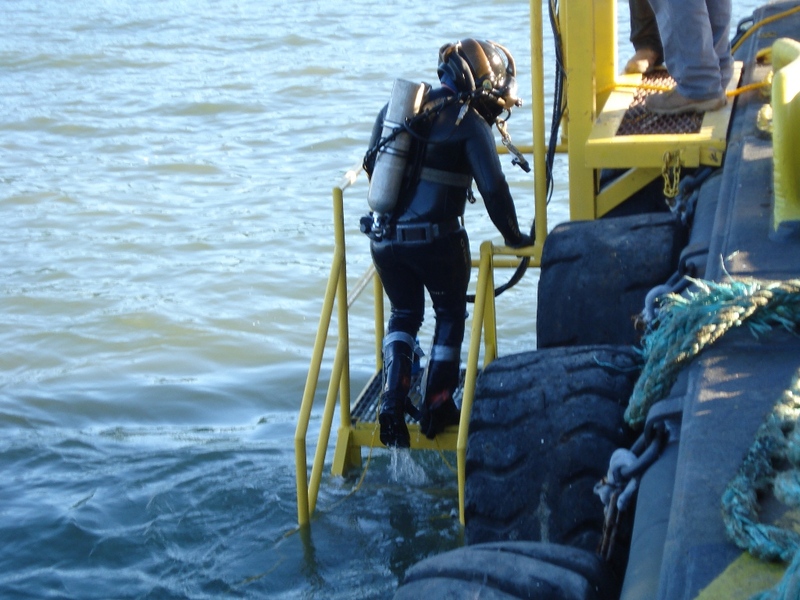 The divers utilized dredges and airlifts with derrick assistance to remove up to 30’ of bay mud covering the tube to access cable penetrations. 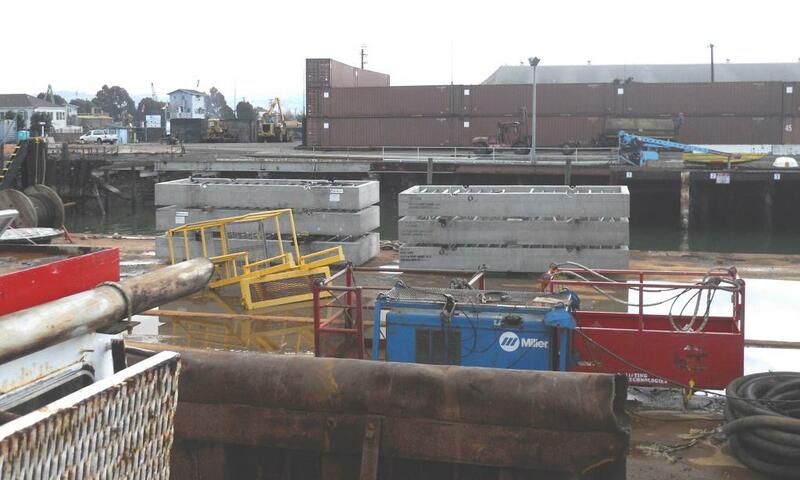 Fourteen of the anode arrays were replaced in depths down to 130 feet. Despite the challenges of strong bay currents and the water depth, the project was completed successfully.